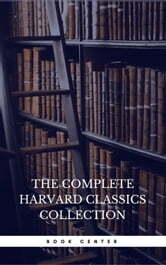 Compiled and Edited by Charles W. Eliot LL D in 1909, the Harvard Classics is a 51-volume Anthology of classic literature from throughout the history of western civilization. The set is sometimes called "Eliot's Five-Foot Shelf." 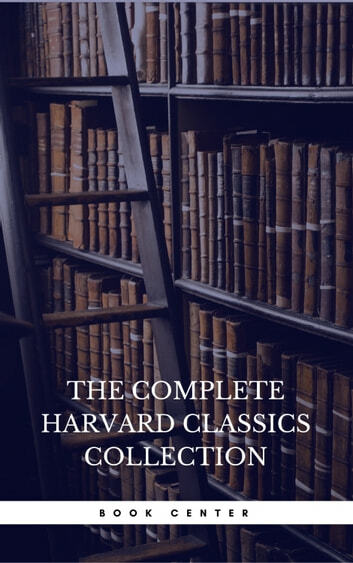 This e-book is all 51 volumes, the equivalent of over 20,000 printed pages in one e-book. It is fully searchable with a completely linked table of contents.